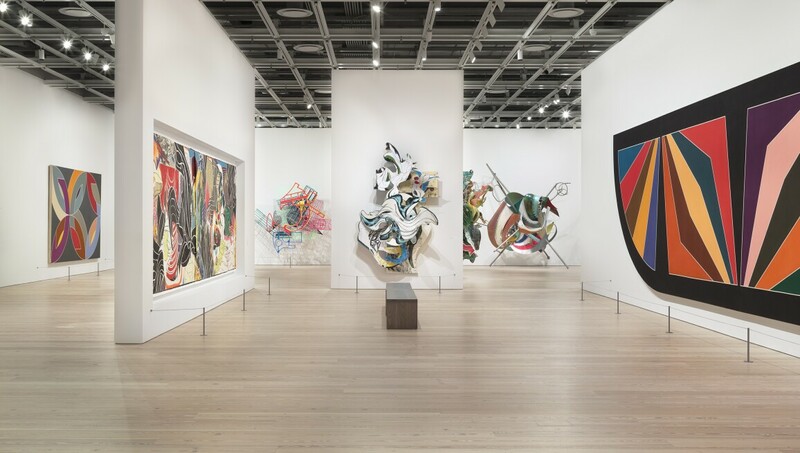 Founded in 1931, the Whitney continues to be the defining museum of 20th- and 21st-century American art. It collects, exhibits, preserves, researches and interprets art from the United States in the broadest global, historical and interdisciplinary contexts. As the preeminent advocate for American art, the museum fosters the work of living artists at critical moments in their careers – often before their work has achieved general acclaim – and educates the public through direct interaction with artists. And from its inception, the museum’s Biennial has introduced many of the most significant artists and artistic developments of our time. In May 2015, the Whitney opened at its new location downtown in a Renzo Piano-designed building situated near the High Line and the Hudson River.